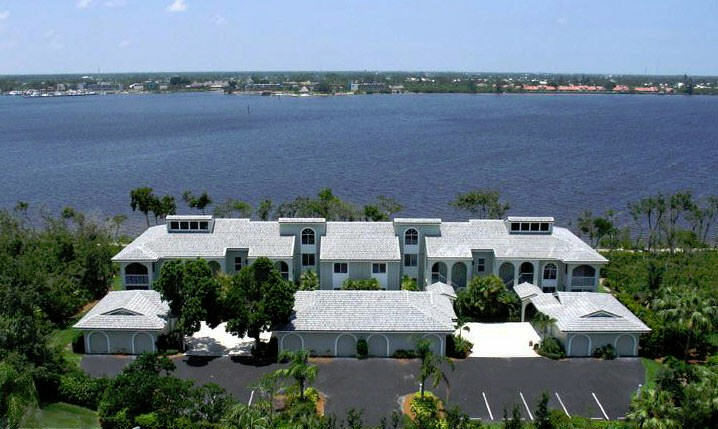 Located on the North Fork of the St. Lucie River, all condominiums in this village enjoy wonderful wide St. Lucie River views. 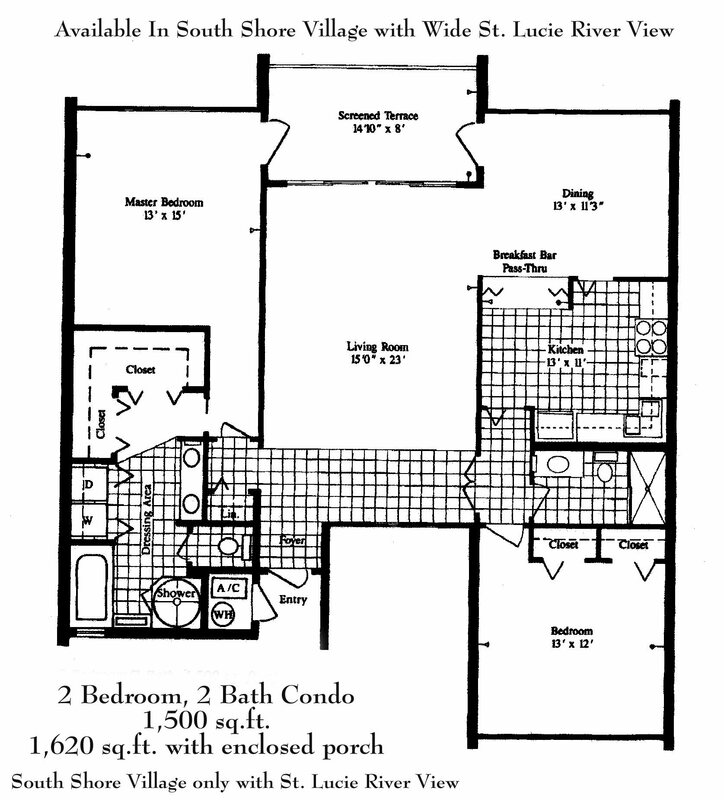 There are 32 condos in all located in 4 buildings. 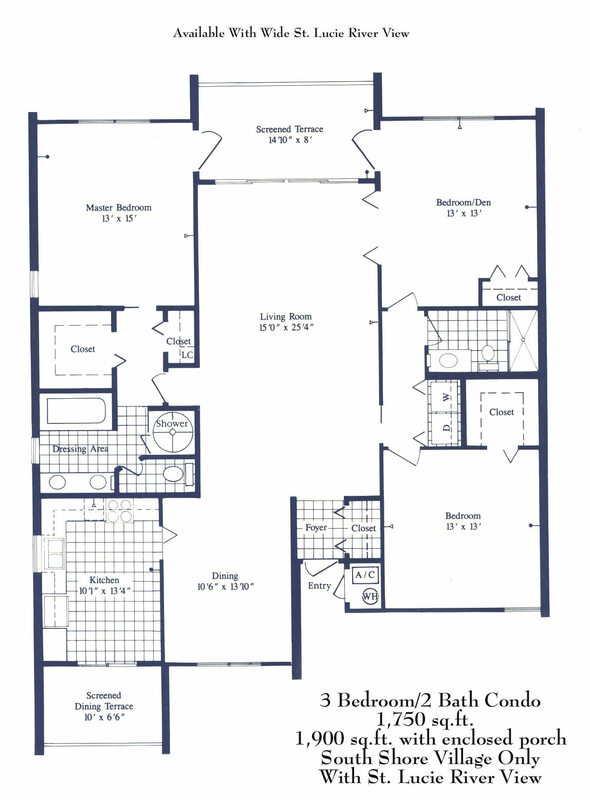 Each condo has its own enclosed garage and a separate golf cart garage with additional storage space. Community pool w/a wonderful summer kitchen.